There are few things more frustrating than when you're trying to close your garage and 1/3 of the way down it automatically comes right back up. You look to see if anything is obstructing the sensors and there's nothing there. Now, it's easy if you see a soccer-ball or some other small object in the way. You just move it and away you go. 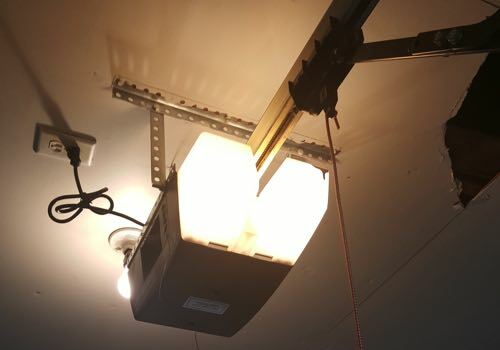 If you ever curious about what your garage door opener actually does, you came to the right place. In today’s post, we’ll discuss the actual purpose of your opener, and the part it plays in the opening and closing of your garage door on a daily basis. Most doors nowadays use an electric motor, so that’s the kind of opener we’ll be talking about today. Whether or not your garage door is balanced can make a big difference on the performance and lifespan of your door. It’s pretty easy to check but not everyone knows how. 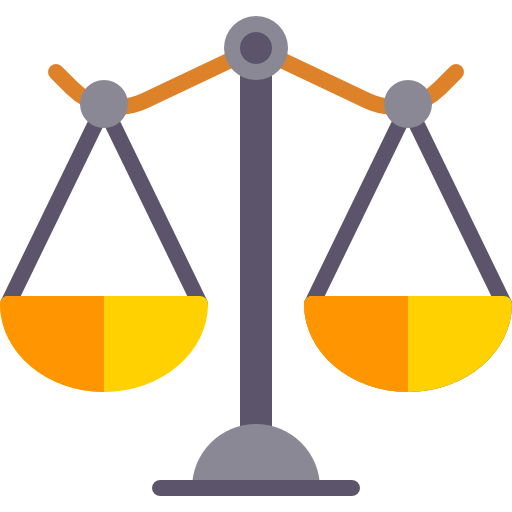 We’ll explain how to check and what to do if you find you’re out of balance. Have fun! 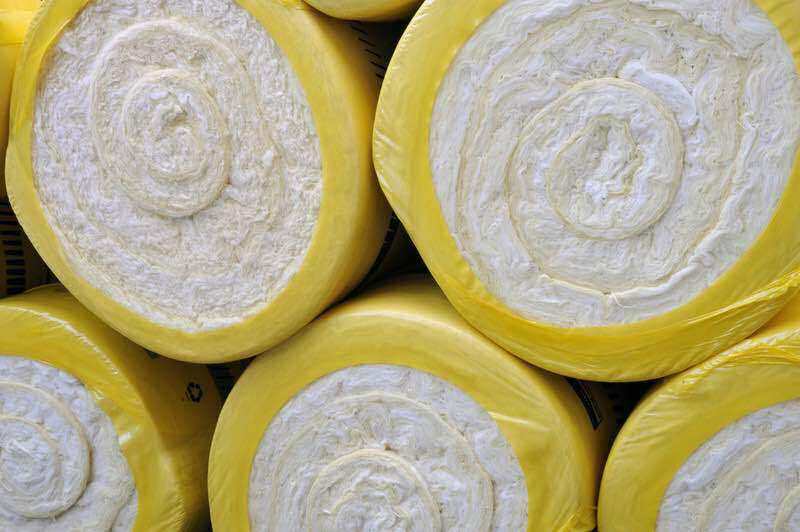 Today we’re going to be talking about the benefits and costs of getting insulation in your garage door. Many times, we find people don’t even know this is an option. We’ll also talk about what it means for a garage door to be insulated, how that happens, and why it can be better than a hollow-back door. If your garage door breaks more often than you’d like it to, then you may want to try spring adjustments. 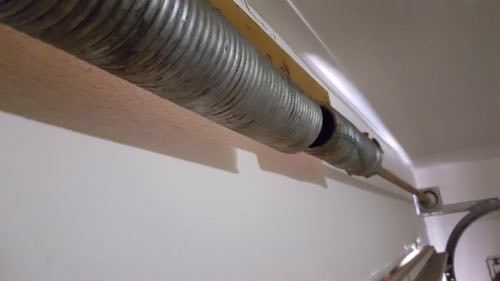 Here, we’ll show you ways you can do routine spring tune-ups yourself as well as getting a professional to do a quick and affordable adjustment every 6 months or so. We’ll also explain a bit about how your door works, and why spring adjustments help so much. Which Garage Door Rollers Should You Use? Garage door rollers come in different types. The basic types are nylon, plastic, and steel. All the garage door rollers have a steel stem with wheels at each end. The things that make the rollers different from each other is the properties of the wheel. Some of the wheels are made of plastic, while some of nylon and steel. Some rollers have ball bearings, which makes the quality fairly good and it only needs lubrication once a year. Whereas those without the ball bearings are of lower quality and they tend to deteriorate before the normally would. There is no special hint for figuring out if your rollers have ball bearings. You’ll be able to see the ball bearings clearly. We all want to make the use of the spare space the best we can, but not many of us know where to get started. If you are planning to organize your garage storage then let this article be a good starting place. We’ve laid out 4 great options you can follow in order to utilize the overhead garage storage space. These four garage hacks not only utilize the space well but also enables you to fit in more things and make the best use of your garage. Installing a car lift at home is the dream for some people, but not everyone produces conductive results. The most common reasons for it are: not having the necessary knowledge for installation process, or not being well informed about the equipment to use. This article provides some basic guidelines for what all to consider while installing a car lift in your home garage. There are various materials to be used for garage doors. Some of the options include: wood, steel, aluminum, and glass material. Can I Replace a Single Panel in My Garage Door? It is not that uncommon of an issue that your garage’s single panel has been damaged and needs a replacement. But wait! Can you replace that one panel easily? Yes! You don’t always have to get a brand new door when your current one gets a little damaged. There are various reasons for a worn out panel, but we’ll show you how to get yours fixed. Epoxy flooring is ideal for garage surfaces. But with the passage of time and lot of trafficking they tend to wear off. Good epoxy flooring done can actually stay on forever. There are plenty of DIY kits available in the market for this purpose. But yet it is highly recommended that you hire a professional to do the job. Here is why we will always prefer a professional doing it for you! Cedar garage doors have started to become pretty common these days. That is mainly because of their regal natural beauty that they add to the house. Accept or don’t they actually look way better than all the other conventional metallic doors. 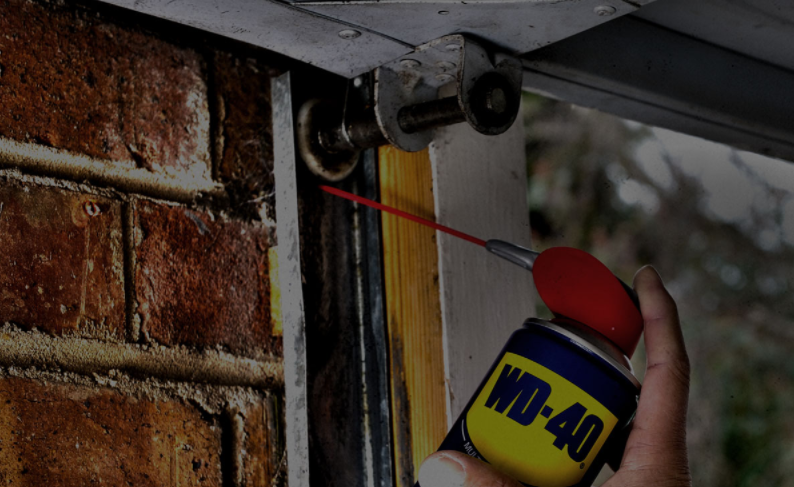 Should I Spray My Garage Door Springs with WD-40? We spend quite an amount to keep our vehicles safe inside the garages. It may include from building of garage to installation of best garage door and then finally choosing the best door opener for your garage. When evaluating which opener to buy most homeowners overlook the various options available to them in terms of the actual opening mechanism itself.